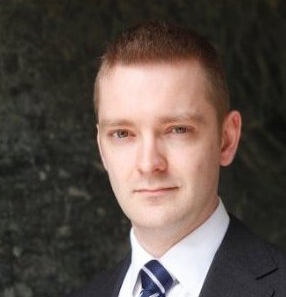 Dr James Strong of the International Relations Department gave two talks at LSE Alumni events in April 2016 in Chicago and Washington DC on “The death of greatness? Britain’s role in the 21st century world order”. 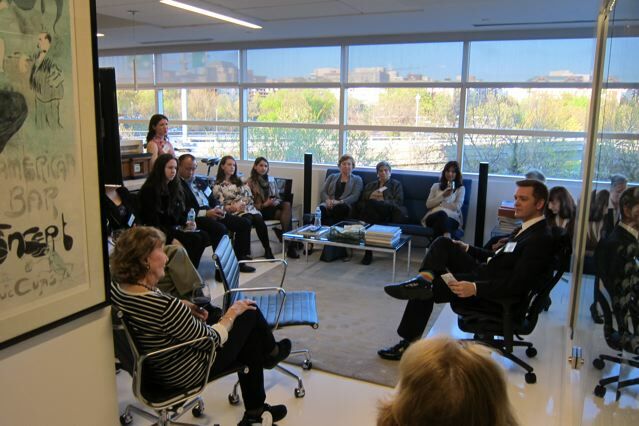 Dr James Strong talks to LSE Alumni group in Washington DC, April 2016. This entry was posted in alumni news, departmental news, staff and tagged alumni, Strong. Bookmark the permalink.